Software stacks specialist, Stollmann announced a software solution supporting NFC products from Texas Instruments. The collaboration will enable customers and partners around the world to integrate NFC technology into a number of different devices. Available for mobile devices as well as embedded solutions for the consumer electronics, industrial, white goods and medical sectors the software solution offers flexibility in its application. Stollmann’s modular software stack enables users to customize the desired level of integration and when coupled with Texas Instruments’ TRF79xx suite of NFC chips, all NFC modes— peer-to-peer, reader/writer and card emulation— will be supported. The software solution is available for a variety of operating systems including Windows 8, Linux and Android with support for additional operating systems available upon request. 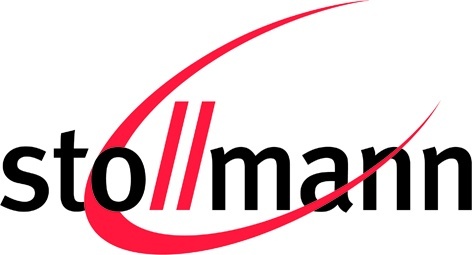 In addition to developing protocol stacks and wireless technology for NFC, Bluetooth and ISDN, Stollmann develops and distributes communication software for OEM customers worldwide. Based out of Hamburg, Germany, the company collaborates with chip and mobile phone manufacturers as well as firms in the medical, automotive and POS industries.